See the Wikipedia entry on Jonathan Carver for more about his later personal story, which is not in Carver’s book, and later claims by historians that parts of this book were plagiarized. Also see Carver’s map of Wisconsin and the upper Mississippi region on this website, at the Wisconsin Maps and Gazetteers page. 1900, Printed for the Author, and sold by J. Walter ... and S. Crowder. Aventures de Carver chez les sauvages de l'Amérique septentrionale. in French - 5. éd. Microform in English - 4th American, from the last London ed. Three years travels through the interior parts of North-America, for more than five thousand miles: ... together with a concise history of the genius, manners, and customs of the Indians ... and an appendix, describing the uncultivated parts of America, that are the most proper for forming settlements. 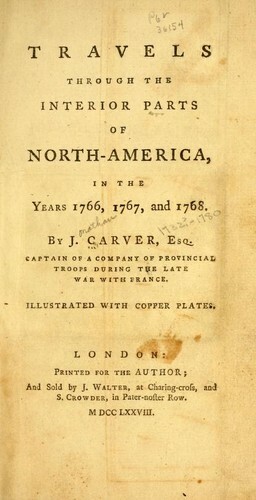 By Captain Jonathan Carver, of the provincial troops in America. 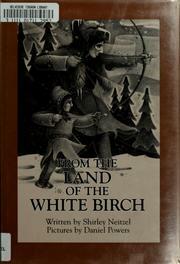 Three years travels through the interior parts of North-America, for more than five thousand miles: ... together with a concise history of the genius, manners, and customs of the Indians ... and an appendix, describing the uncultivated parts of America, that are the most proper for forming settlements. 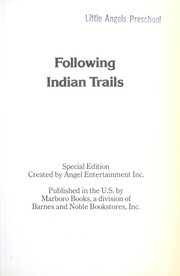 Three years travels, through the interior parts of North-America, for more than five thousand miles: ... together with a concise history of the genius, manners, and customs of the Indians ... and an appendix, describing the uncultivated parts of America that are the most proper for forming settlements. 1789, Printed by Joseph Crukshank in Market-Street, between Second and Third-Streets. 1784, Printed and sold by Joseph Crukshank in Market-Street, and Robert Bell, in Third-Street. Travels through the interior parts of North America: in the years 1766, 1767, and 1768 ; illustrated with copper plates, coloured. Microform in English - The 3d ed. ; to which is added, some account of the author, and a copious index. 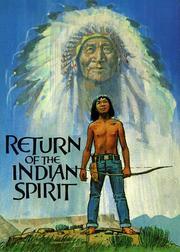 Travels through the interior parts of North America: in the years 1766, 1767, and 1768. By J. Carver, ... Illustrated with copper plates, coloured. The third edition. To which is added, some account of the author, and a copious index. 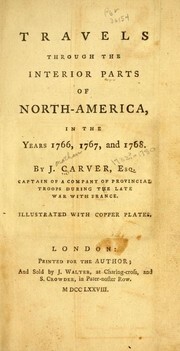 Travels through the interior parts of North America: in the years 1766, 1767, and 1768.
in English - The 3d ed. To which is added, some account of the author, and a copious index. Travels through the interior parts of North-America: in the years 1766, 1767, and 1768. By J. Carver, ... Illustrated with copper plates. 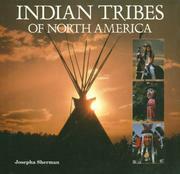 Travels through the interior parts of North-America in the years 1766, 1767, and 1768.